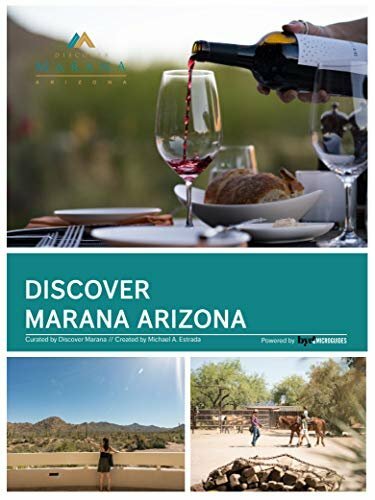 Your guide to Marana's best attractions, activities, dining, and more. 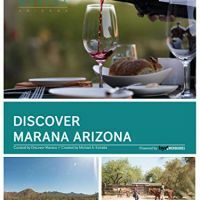 The guide that fits in your pocket or purse with a handy QR code so you can scan the content right onto your mobile device. You can also download a digital or print version today!